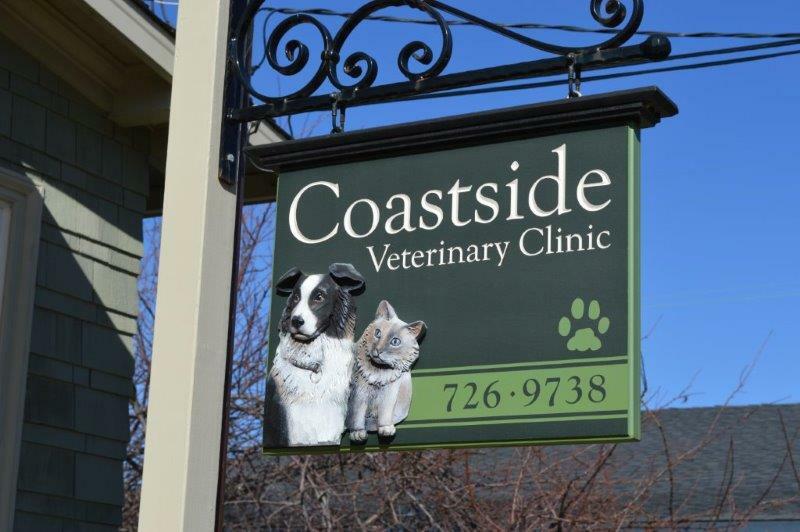 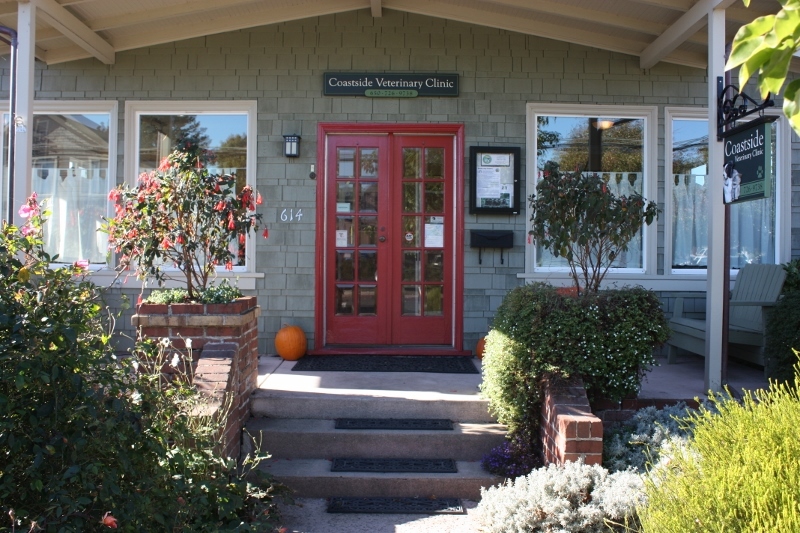 Our clinic is located in a 1920's cottage with a lovely cat-fenced garden for our office cat and several rescues. 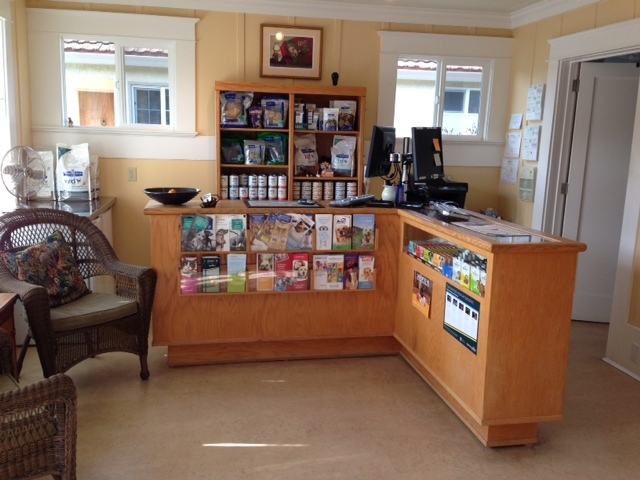 Dr. Lawson spent many years as a mobile vet, working out of La Honda until putting down roots at our current space. 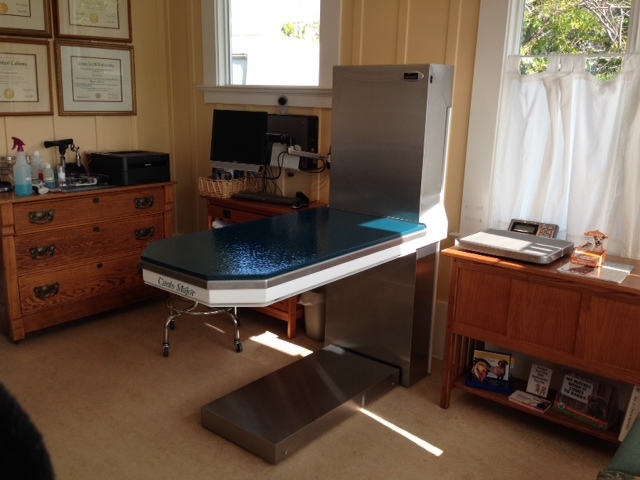 We have exam and surgery lift tables for the convenience of our large or elderly patients and we use a full range of state of the art monitoring equipment.